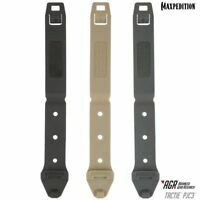 Maxpedition TacTie PJC3 Polymer Attachment Clips - 2 Pack - Tan, Black, OR Gray! Great Ebayer!!!! 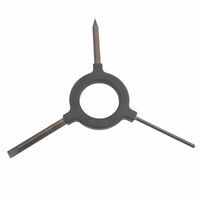 Great product, thanks!!! a little too tight. 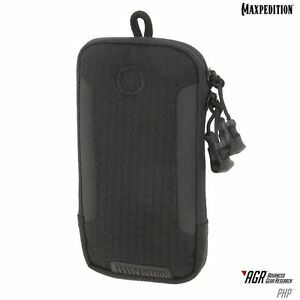 i like the outer case too on the phone as well the phone in my opinion needs the protection. when using outer it will not fit.